Tomorrow I have a possible opportunity to use my two degrees. I don’t want to jinx my chances, so I am hesitant to speak of it, but as I sat here prepping for it, an idea popped in my head. What if I use what I have just learned to write a list post? It is pronounced “Nev-AD-a,” not “Nev-AH-da, or Na- Vah- Da. Don’t despair if you are a guest of our state and say it wrong. We will just smile and count the days until you leave. But if you are a politician looking for votes, we will run you out of town. But it’s all desert, right? 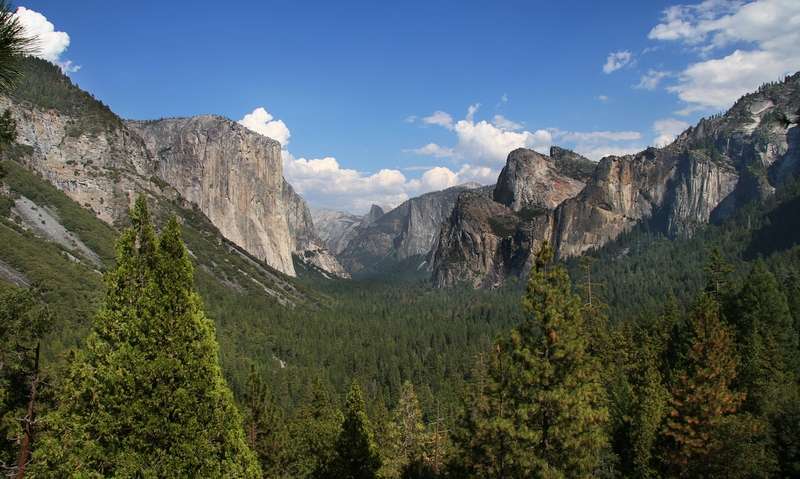 Nevada is the 7th largest state yet one of the least populated. As of 2014, we have 2,790,136 residents. There is plenty of room for everyone, except in Las Vegas. Clark County has the highest number of residents in the State (2,027,868) . In the summer the number of tourists are in the thousands. It is an adult Disneyland on steroids. While most of Nevada is comprised of desert, there are some beautiful green spots. The Sierra Mountain range is breathtaking, although not in the winter (think Donner Party) but if snow is your thing, Nevada has two world-renowned ski resorts: Heavenly and Kirkland. If ghosts are what you are looking for then Nevada is your state. With well over 600 ghost towns, countless haunted taverns and Inns, Nevada’s ghost population might just well exceed the living. Gold Hill, a tiny mining town of 191 living residents, boasts of having several resident ghosts. 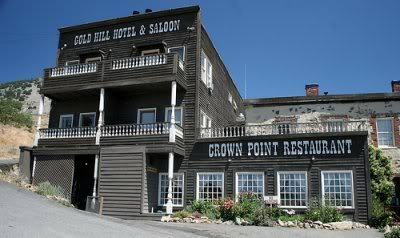 Two lost miners and two murder victims are said to haunt the Gold Hill Hotel. More can be found in rental cabins, built in the 1860’s as part of a larger mining camp. Gold Hill has been featured on just about every paranormal ghost show on TV. No wonder the tiny town has managed to keep history alive. Tourists flock to experience a night of spooky entertainment. If you happen to look at any Nevada State map prior to 2012, you might notice something odd about a large area right outside of Clark County. 85% of Nevada is owned by the Federal government and most of it is clearly marked as so. So, looking at a map one might think that the large area at the base of the Pahranagat Mountain Range is privately owned, as it is unmarked. The odd thing that may jump out at a skilled map-reader is the lack of topography of any kind. It is as if mapmakers just left this area blank. Now, the area reads “Nellis Air Force Base”, but you may know it by its common name, “Area 51”. Speaking of maps, don’t ever trust me with one. Someday I should write about my experience of how I found myself at one of the area’s gates. Nevada entered into the Union on Oct., 31, 1864. In an effort to hasten its admission to the union, Nevada’s entire state constitution was sent to Washington, D.C., by telegram. It is one of the few remaining states that celebrates the anniversary of Statehood as a legal holiday. Mark Twain lived and worked in Virginia City from 1862 to 1864. Twain left in quite a hurry. There is a story (Twain may have made it up) that he left after challenging a bar owner to a duel. Having out smarted his opponent by tricking him into thinking Twain quite the marksman, he left before the ruse would be uncovered. Nevada’s Berlin-Icthyosaur State Park contains the largest known Shonisaurus popularis ichthyosaur fossils. 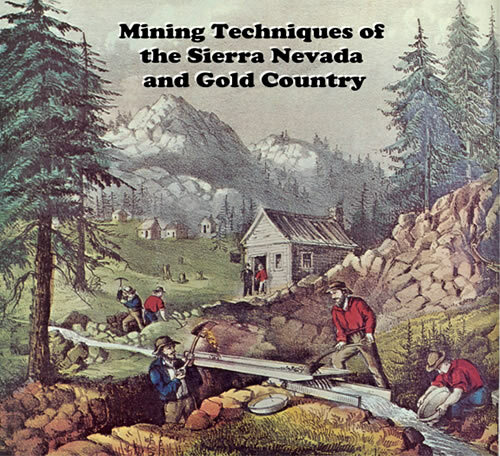 Nevada is the fourth-largest producer of gold in the world following China, Australia, and South Africa. Genoa started out a trading post in 1851, and quickly became the State’s first settlement. The State flower is the Sagebrush. And now you know a little about Nevada. You literally just taught me everything I know about Nevada. What a fun post! And ‘nevada’ means ‘snowy’, right? Or wrong? By the way, Wales, which is mostly hills and mountains (hence geological terms like Cambrian, Silurian and Ordovican, the last two named after fierce Iron Age tribes) only just trumps Nevada with a little over 3 million inhabitants (plus a few tourists now and then). Yes, I believe it means “snow covered”. Though if you ask me, I would have named it after dirt or sand. Brown should be the state color. 1) One of the few states to have a United States Mint located in it, built to coin silver from Nevada mines. The mint in Carson City (1870-1893) is the only mint branch to use two characters as its mint mark: CC. 2) Bullfrog County was created in 1987, out of part of Nye County, to either prevent the Federal Government from locating a nuclear waste dump in Nevada, or at least to make a profit off of it. It created more problems than it solved, for it had no functioning legal system. 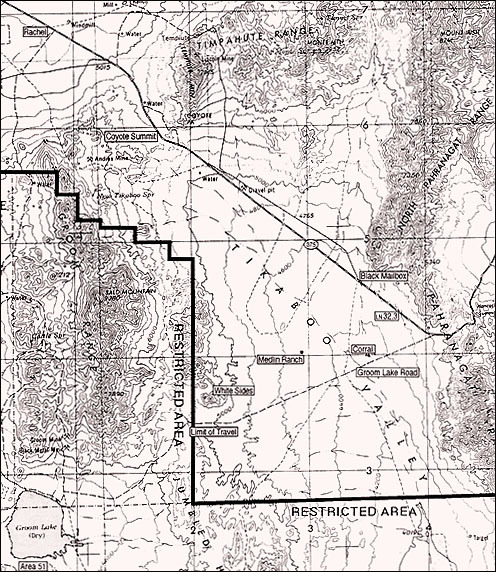 The county was declared illegal under the state constitution and returned to Nye County in 1989.